We offer the following shipping options to the mainland UK. If you live outside mainland UK please call us on +44 (0)1142 280024. Free delivery on orders over £100 * Free delivery is for orders below 30kg UK Mainland only, orders over 30kg will incur a surcharge. All packages are shipped in plain, discrete packaging. All order records are removed from our systems within 14 days of order delivery. Absolutely NO information is passed to third parties. 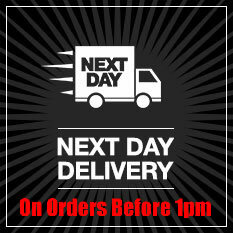 Please note that next day delivery only applies if you order before 1PM Monday to Thursday. 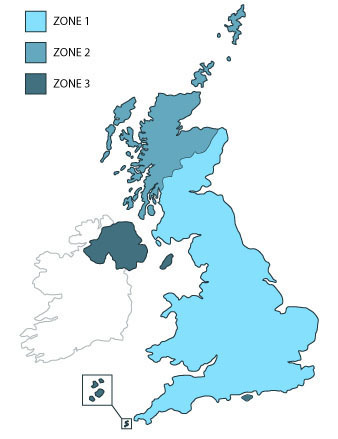 Our UK delivery zones: In the UK we have 4 zones. 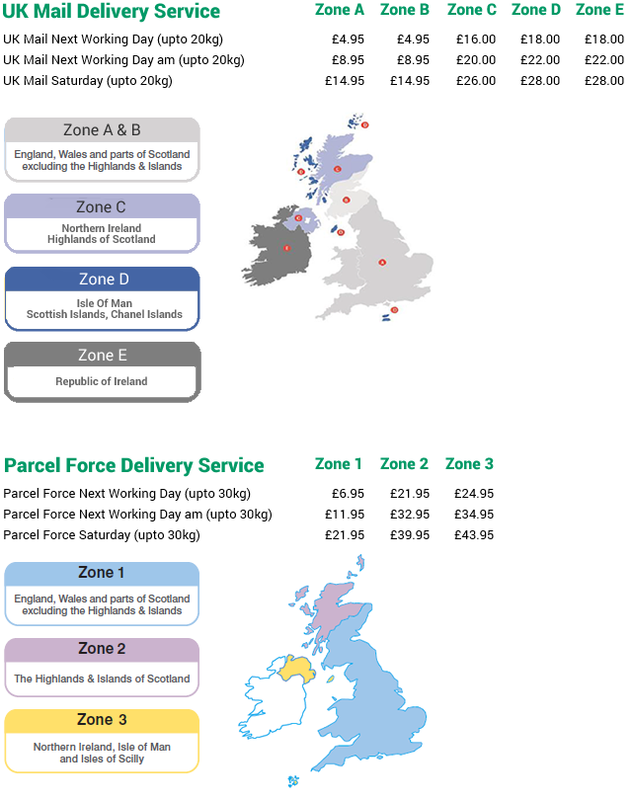 Prices and parcel delivery times vary by zone. Parcels over 20kg with UK mail add £4.95 per 20kg. Parcels over 30kg with parcelforce add £6.95 per 30kg. * Maximum of 30kg total order size. Some large items may incur a surcharge for delivery. Free Delivery is sent via 48 hour on parcels over 20kg and 24 hour under 20kg. Our deliveries are handled by Parcelforce or UK Mail depending on the weight and location.You are able to track your parcels by using your consignment number or customer reference and postcode. If using a reference number to search, please also insert the delivery postcode.​ You will recieve an email on the day for dispatch comfirming your order and tracking number ,with UK Mail option you can select delivery window or change day of delivery by clicking link below and manage my delivery option. 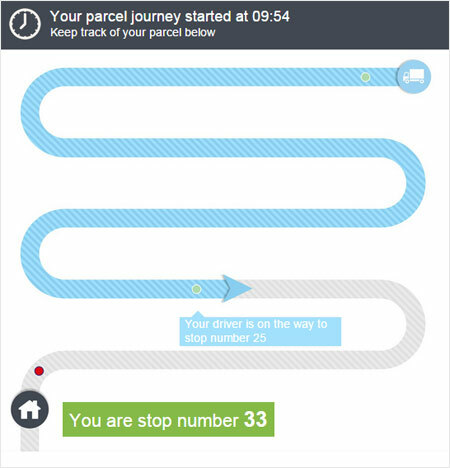 Have a Parcelforce tracking code then Click here to track your parcel. Have a UK Mail tracking code then Click here to track your parcel. On the day of delivery a one hour delivery window will be emailed or text to the consignee, Please Note this can only be done if you have entered correct details.. The consignee can then opt to receive a ‘Your Next’ notification when the driver is 5-15 minutes away using the notification details you have provided when dispatching. Note: The delivery time given is approximate and will depend on the local area, the route and traffic conditions. Please Checkout as european delivery and we will send you bispoke delivery surcharge by paypal or preferred payment option as soon possible. For example Most mainland EU countries for a parcel upto 30kg and box 40cm x 40cm x 30cm would be as little as £18 on a three day service. If you require an order to be sent to a country not on this list, or if you require a large order which would require multiple packages / pallet delivery, then we may be able to prepare a quote for you on a bespoke basis. Please email a list of what you require and where you would like it to be shipped to: Sales@hytechorticulture.co.uk . 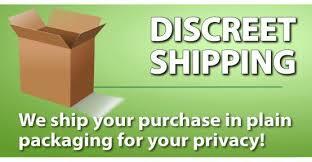 If possible, we will then prepare a quote for you along with the cost for shipping. 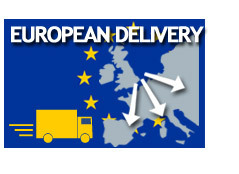 If you’re ordering a parcel outside of the European Union, it could incur customs charges. Customs charges are required to be paid by the Buyer before the parcel in question is permitted entry into the country it’s been sent to. Because customs charges are determined when the parcel arrives, it’s impossible for us to determine whether you’ll be charged and by how much in advance. Therefore, we advise any customers planning to buy from outside of the EU to set aside an allowance to serve as a buffer in the event your parcel does incur customs charges.